Get scared if you dare! 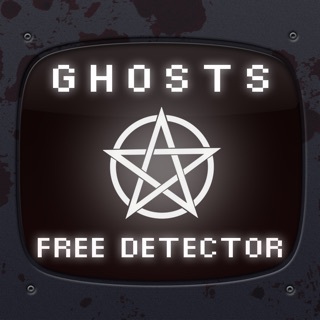 This FREE Ghost Detector Camera will tell you exactly if there is a ghost or spirit nearby! 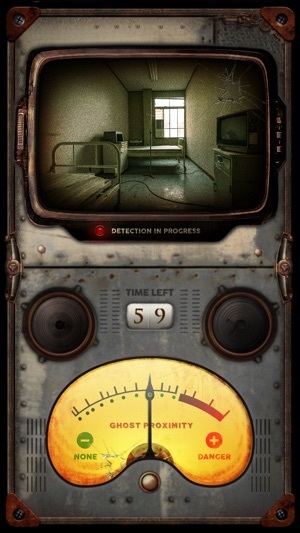 Start the detection sequence and start walking around slowly - we recommend to do this in a haunted house for best result. 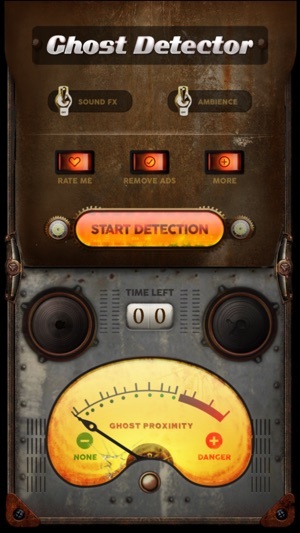 Pan your device from left to right and keep an eye on the ghost proximity indicator. 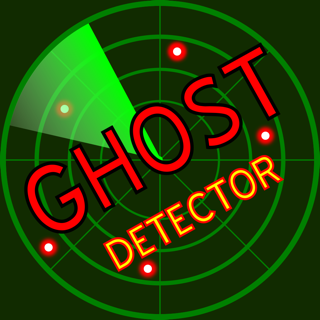 You might run into a real ghost and see him or her on the screen! Don't wait any longer and start scanning! So...... my little sister has an imaginary friend named Ally......a few hours ago she started yelling to nobody and saying leave me alone. Then she told me, “Ally told me to tell you..... she hates you. And she wants you to die.” That gave me chills cuz afterwards she asked me a question....”do you know why ally told me to kill you?” I told her we don’t talk about killing family or anyone else. Her response was.....” she said if I don’t she’ll kill me.” That alarmed me. She told me a bit later a story about how Ally died. She simply said she died in a shark attack and died in the hospital. I had no idea she knew what a hospital was. Anyway..... lots of paranormal activity has been happening and when I downloaded this a app it said a little girl is there. I don’t know when she died but I know she is 8 and has a hospital dress on. I feel like she is after me but anyway.......Awesome app. So a couple of years ago I saw something in my kitchen it is a long story and I don’t plan on writing a six minute paragraph so that’s long story short. That looked like a human. So a few months ago from now I heard walking and banging outside of my room. Ha when I got home from school the day after I got this app? 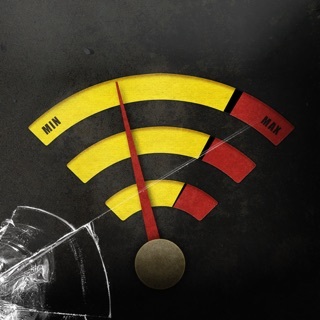 I got a notification saying something that the EMF waves picked up something so I turn the app on and, well you know the rest, it picked up something five seconds after I booted up the detecter, reason why I didn’t give it five stars is, well, when I was waiting for my mom to get back from the store I got bored and re-downloaded the app (I got too scared last time and deleted it) and detected a man that was far away a bit. When the phone was close to the dashboard. I’m alitle bit skeptical but it’s fun if you wanna be scared! © 2014-2018 First Class Media B.V.